Monday was Sony’s first ever “State of Play” PlayStation online broadcast that aired on Twitch, as well as on social media such as Twitter. Sony gave gamers a taste of things to come for the PlayStation 4, and for the PlayStation VR headset. The presentation began with the announcement of a new PlayStation VR game titled Iron Man VR, which will allow gamers to play as their favorite red/gold Avenger in first-person (the game’s trailer can be seen below). The developer is Camouflaj and the game is scheduled to come out sometime this year. As someone who has the PSVR headset, this new game looks fun to play, so I will definitely be checking it out. Of course, I am hoping that there will also be a Spider-Man VR game released very soon! It doesn’t hurt to dream, right? Next up was Beenox’s Crash Team Racing Nitro-Fueled, which showed off remastered content from the original (the trailer is below). The new game is scheduled to be out on June 21, 2019 for the PlayStation 4, Nintendo Switch, and Xbox One. 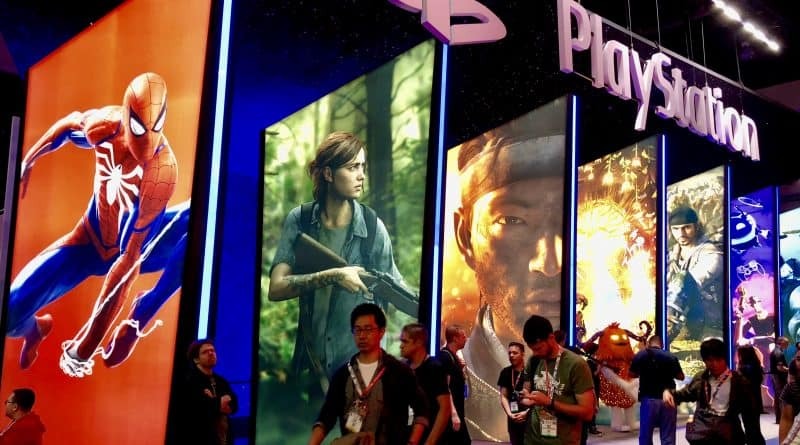 Lastly, according to Variety, the game will be playable at PAX East 2019 (March 28-31; Boston, Massachusetts) at the Sony booth, so check it out if you are heading there. Finally, Mortal Kombat 11 closed out the presentation by showcasing the game’s upcoming roster, as well as its gameplay. It was announced last week that Cary-Hiroyuki Tagawa, who played Shang Tsung in the first Mortal Kombat film, will be reprising his role for the game. The full game will be released on April 23, 2019, for the PlayStation 4, Nintendo Switch, Windows PC, and Xbox One. Have something to say regarding today’s PlayStation news? If so, please post away when visiting the FoCC forums!